In an unexpected turn of events, Chicago prosecutors have dropped all charges against Empire actor Jussie Smollett. 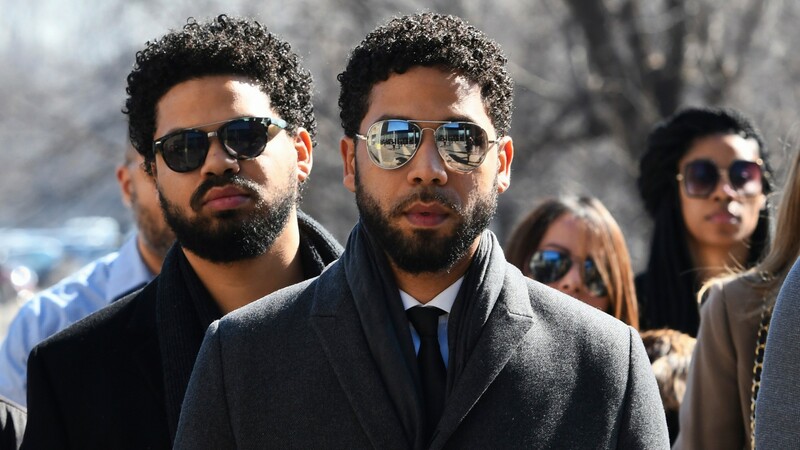 Smollett had been indicted on 16 charges in connection with the alleged hate crime attack he claims to have been the victim of in Chicago on January 29. Following a Chicago police department investigation, it was believed the actor had allegedly orchestrated and staged the attack. Now, just weeks before Smollett was due in court he is now free from investigation and is no longer a suspect. Per Variety, the Cook County Attorney’s Office said their agreement with Smollett’s team is an “appropriate resolution to this case,” going on to point to the actor’s previous charitable work in the Chicago community as one of the factors for dismissing his charges. Additionally, Variety notes Smollett has forfeited his $10,000 bond payment to the city of Chicago. Following these reports, TMZ was one of the many outlets that provided a livestream of the short press briefing held outside of the Chicago courthouse where Smollett and his lawyers appeared as today’s charges were dropped. Addressing the press, one of Smollett’s lawyers confirmed that no plea deal was struck and Smollett would be completely free from any further investigation and he was no longer a suspect in this case. Jussie Smollett speaks outside Chicago courthouse for the first time as all criminal charges are dropped against him. As of this writing, it’s unclear what the next steps for Smollett are. Neither Fox nor the Empire team has released a statement on the dropped charges or addressed whether he will appear on future episodes of of the hit series.